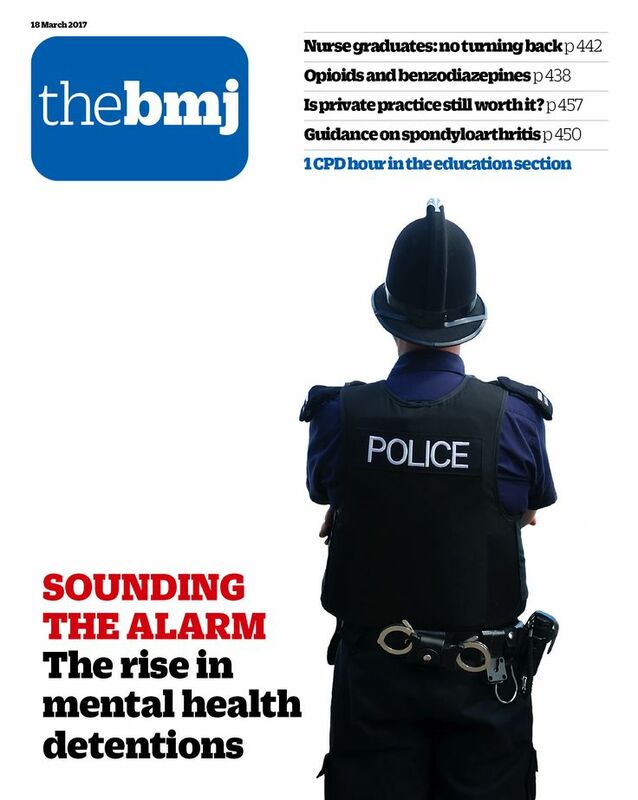 antidepressants has said that US drug regulators should consider including adults in warnings. 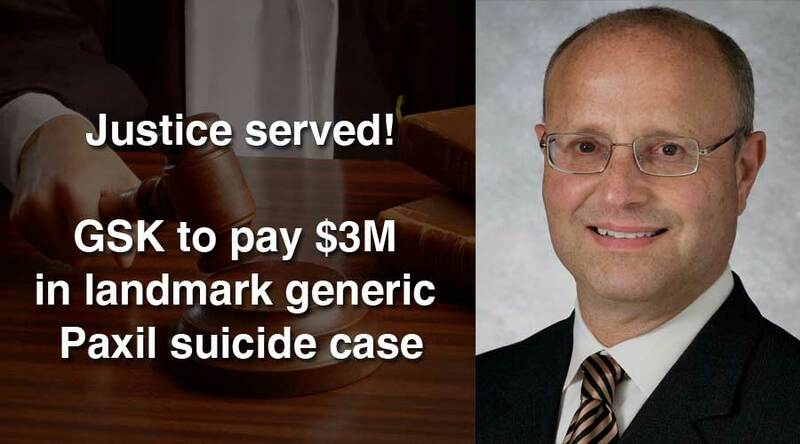 pay $3m (£2.34m; €2.75m) to the widow of a US man who killed himself shortly after starting generic paroxetine. Court ruling that a generic company cannot be sued if the brand name company does not first change product labelling. of antidepressants in the US and Europe more than a decade ago. In the US, however, labels do not warn of these risks for anyone over 24 years old. Many consumers have tried to hold drug makers responsible for suicides in adults without success. 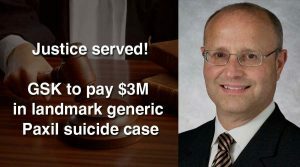 But the legal team representing Wendy Dolin argued that GSK had artificially inflated the number of suicides and suicide attempts that occurred among people who were given a placebo during clinical trials of paroxetine. They said that this alleged move made the antidepressant look better by comparison, since it appeared to minimise the risk of suicide associated with the drug. SSRIs and suicide risk in adults. Read Wendy’s exclusive and in-depth interview with prominent blogger Bob Fiddaman, who followed the trial closely and wrote about it almost daily throughout. 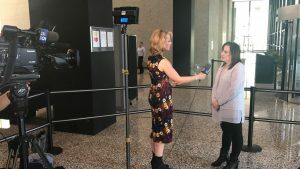 You’ll learn about some behind-the-scenes goings on that she couldn’t discuss during the trial, and why this case was so vitally important to her mission. 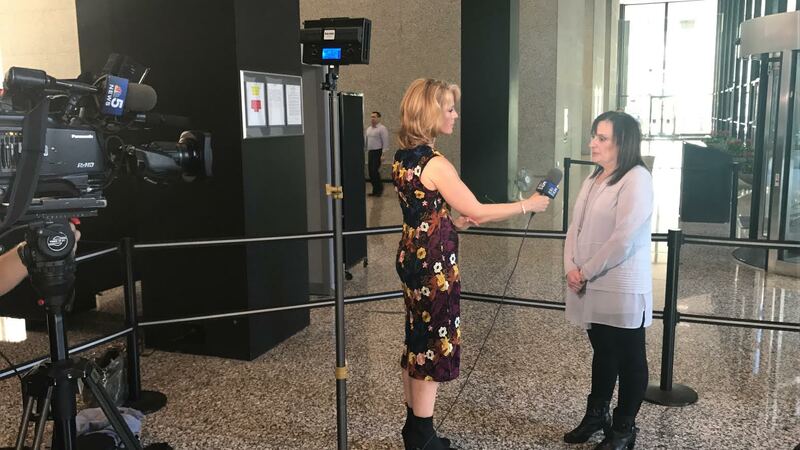 We are so excited to announce that MISSD founder Wendy Dolin won her lawsuit last week against the pharmaceutical company GSK. 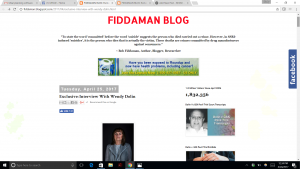 The jury heard six weeks of testimony and found that it was dangerous drug reaction akathisia that led to Wendy’s husband Stewart’s death. We are so grateful to our supporters for raising awareness about this deadly side effect of many medications. This is even more validation for us to continue this important work. For more information about the trial, read below.